Having a much shorter history compared to its Northern sister, the South of Vietnam offers less ancient sightseeing points, more modern and dynamic life. 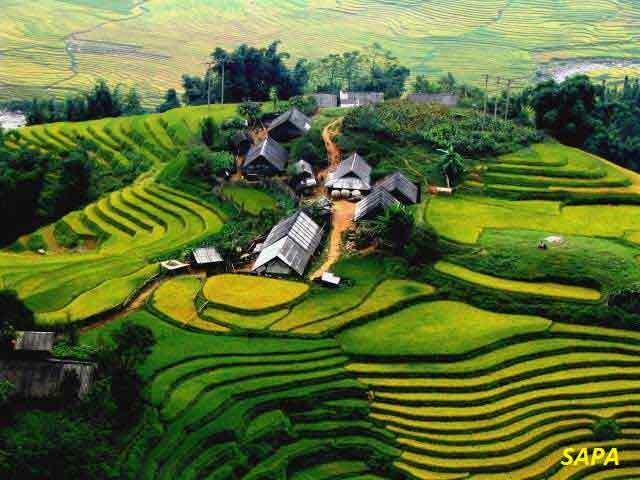 Under the sun of tropical climate almost all year round, we can enjoy both daily hardworking life of the locals and get sunburn at numerous hilly and beach resorts by taking this attractive Vietnam tours. Testing your agility and strength while directing your kayak rows through one of the world's heritage sites. 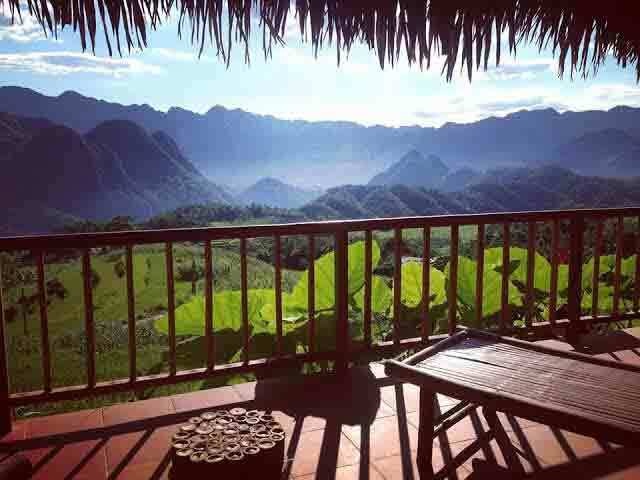 Day 1 - Day 3: Visiting Halong bay, Cat Ba Island, climbing the world-famous cliffs of Cat Ba Island. Relaxing on Monkey Island and enjoying the panoramic view. Trekking through thick jungle to the top of a limestone mountain for superb panoramic views of Halong Bay. The tourguide of THREELAND will see you at your accommodation in Hanoi to drive overland to Halong Bay. 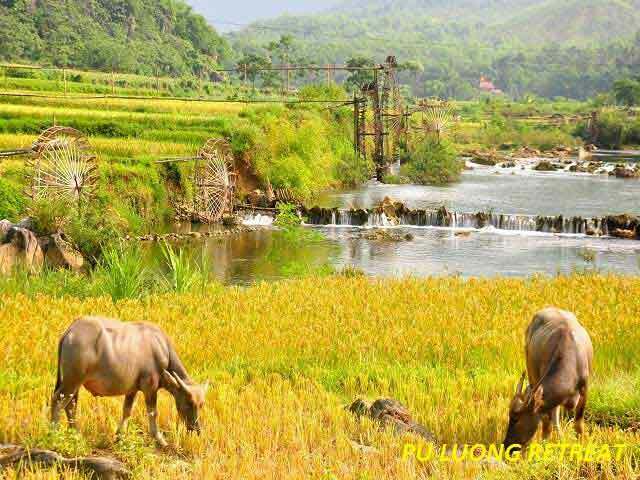 Take as many stops as you like to enjoy the scenery of paddy fields, visit village markets, visit the “green bean cake” town or taste some juicy lychee in Hai Duong. Arrive in Halong at noon time, check-in our boat and enjoy a fresh seafood lunch on board. Visit Thien Cung and Dau Go Cave before cruising on the bay and take many stops as you like for swimming and kayaking. Enjoy the sunset on the sea before having dinner. Overnight on the boat. Take the whole morning for kayaking. Arrive in Cat Ba Island, which is belong to the territory of Hai Phong Province, and check-in hotel. Afternoon visit the historical “Quan Y” cave in Cat Ba, where used to be an army medical infirmary during the wartime, then join a rock climbing group to conquest precipitous limestone cliffs at the Butterfly valley or a Beach in Catba. The climb will be instructed by professional licenced climbing team. After a fascinating lesson, back to the hotel for overnight (dinner not included). Check-in your boat again and back to Halong with stops to visit grottoes, enjoy beaches or kayaking in another part of Halong. Arrive halong at noon time. Have lunch at a restaurant in Halong city before back to Hanoi via Dong Trieu ceramic town and Sao Do town. Arrive in Hanoi late afternoon. End of services at your accommodation in Hanoi.